We are all hording the sticky, tacky colorful goodness that is Washi Tape! We use it in Smash Pages, Scrapbook Pages, Cards and other creations. Below I have 10 ways that you can use this plethora of patterns on a roll. Stamp or write directly on to the tape (a solvent based stamp in or slick writer style pen works best) then add it to your project. 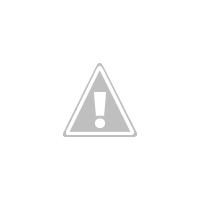 Its a different way to add your sentiment and in scrapbooking the low tack tape makes it easy to make corrections without ruining your page. 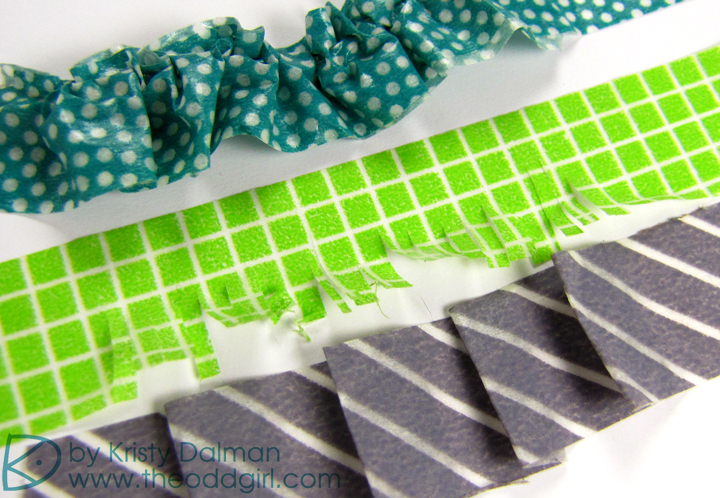 Make your own border stickers with Washi Tape and decorative scissors! Another reason not to throw those kiddy shears away! A little coordinating twine, tape and scissors is all you need to make a fun and easy banner element for scrapbook pages or just to hang up in your craft space. 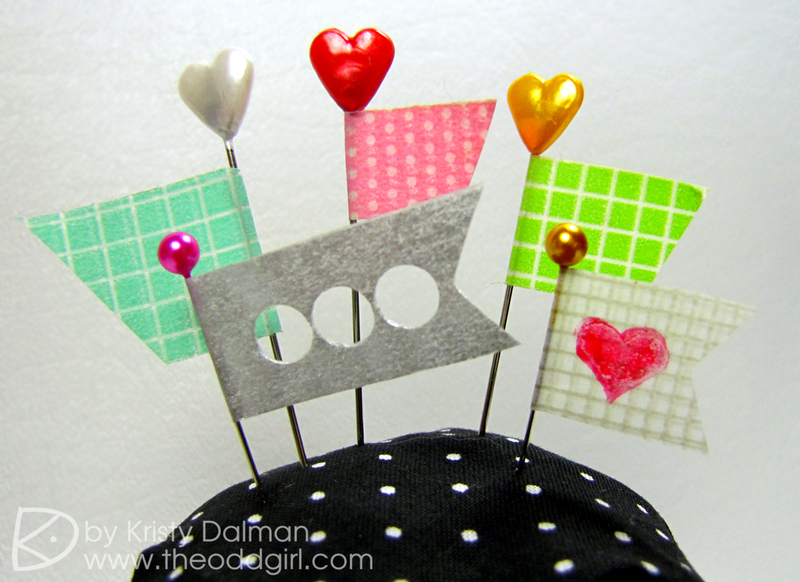 Little stick pin flags are all the rage right now! 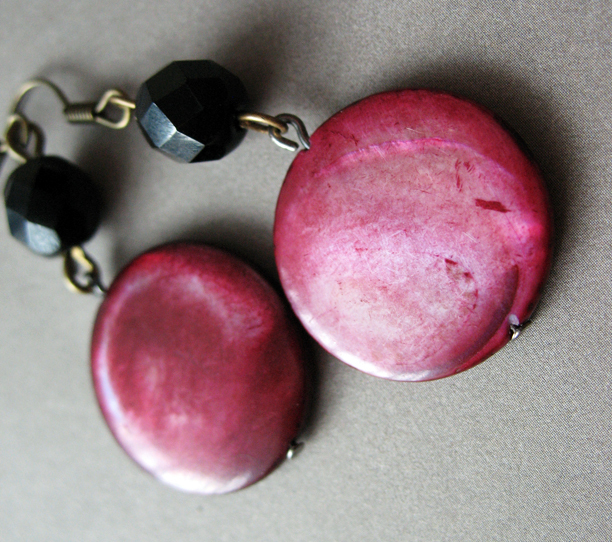 Make your own with some colorful topped pins and tape. Punch or stamp onto the tape for that little bit extra detail. If you can stick tape to it you can give it the Washi Treatment. Pencils, shelves, boxes, cutlery, vases, pots, phone covers, pill bottles (like my excederin tension headache here) and much much more. The transparent nature of the tape means you can go nuts with layers of color and pattern. Why have a boring world? 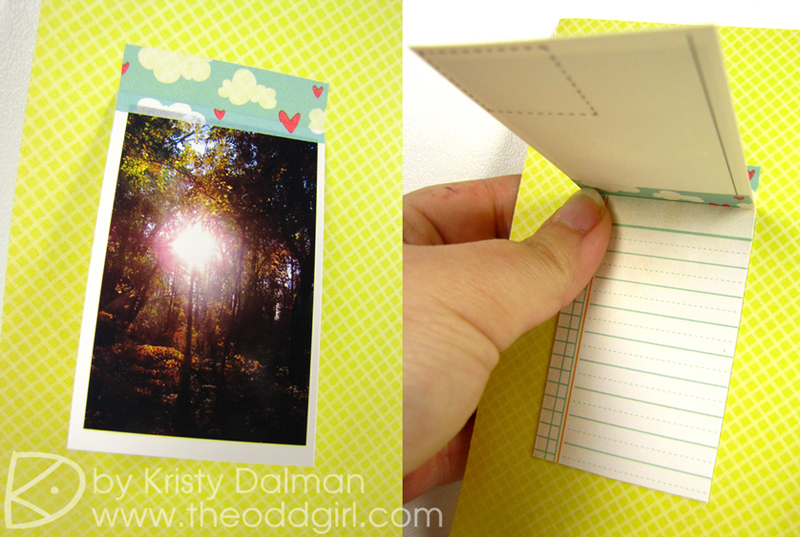 Make your own mini albums, books, hide some journaling and more! 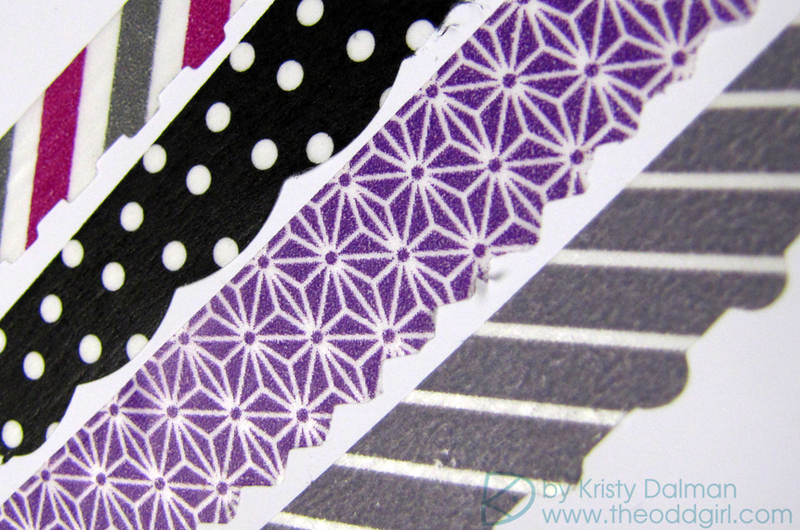 Washi tape is strong yet flexible enough to make it a great substitute for binding tape. Pleat it, fringe it, ruffle it or whatever else you can come up with to make a fabulous trim that you then don’t have to mess around with adhering. If you don’t want a portion to stick (like on the fringe) just dust the back with embossing powder to make the sticky, unsticky. Make your own shapes, patterns and backgrounds using your Washi Tape like a mask. Stick it down gently and wait for your paper to dry before peeling it up to see your results. Varying the width of tape can also add interest. 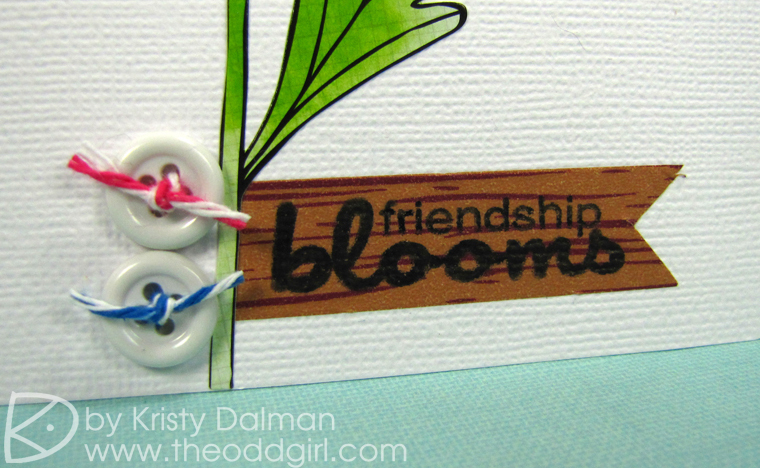 Cover the whole background of a card, make a frame for a picture or your own customized pattern paper shape with a bit of tape, scrap paper and your favorite die. Since the tape is low tack its great to label things you may want to relabel later. 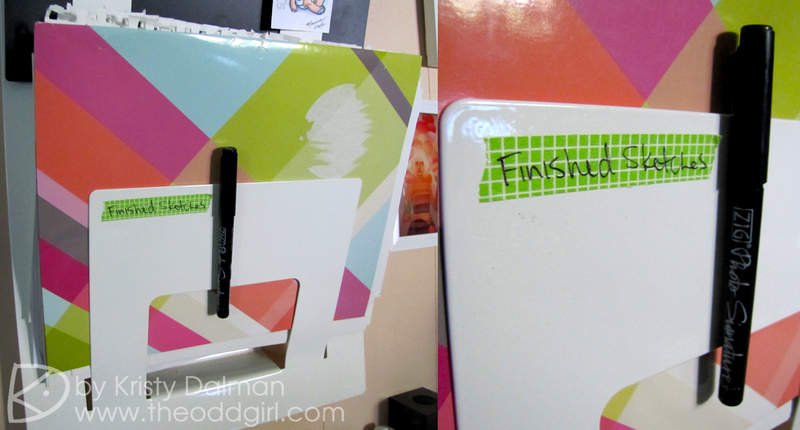 Files, boxes, shelves, anything and everything can be identified without permanently writing on it with Washi Tape! I know this has barely scratched the surface of things we can do with this versatile item. So that begs that question, what do you do with your Washi? 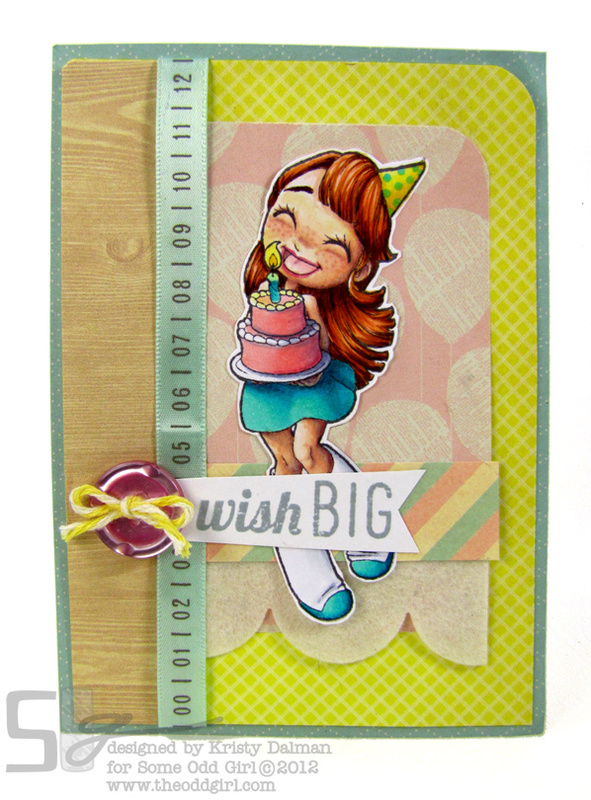 Its a Party Blog hop! What a great post! Going nuts with tape sounds like a good way to spend a Sunday… Thanks! I just got my first bunch of washi tape and looking for ideas as to how to use it…thanks for sharing yours!! I would probably use it for tags….to make flowers..wow the possibilities are endless! Looooove these ideas!! I tend to hoard my tape, don’t know why?? I am totally making some flags, and a few of these other handy items! Great ideas! I love them! I’m new to washi tape, but after reading all your fabulous ideas, I think I should add it to my ever growing wish list. I have just started “collecting” washi tape and have yet to use it on anything! Thanks SO much for the ideas!!! I haven’t used any yet – have a few rolls and I’ve been waiting for a good match with the papers I’m using… should probably base a card around the washi tape pattern/colors, huh? I love the flags and punching through them – what a great idea! Great tips! I know I have lots of tape in my stash 😉 I love how that sentiment looks on the tape! 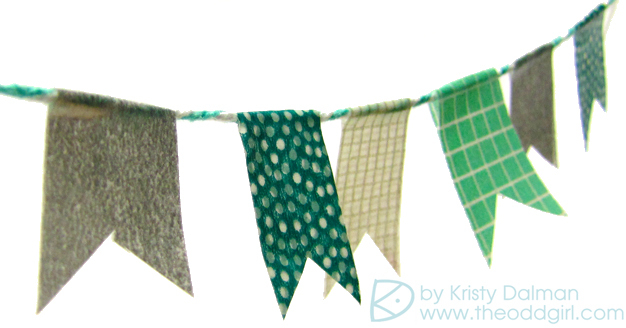 Great ideas with the washi tape. I have been staring at those and wondering what I could do. Now, I have some ideas, thanks!! I don’t have any original ideas for using washi tape–I use many of the ones listed and I think I saw someone made flowers with them. Really fun and great tips!! Thanks! Love them all! I love washi tapes in gold…and have quite a bunch. Off to do some special stuff with them. Thanks for the i d e a s! This is a GREAt post- I have TONS of washi and it’s just sitting there- not for lack of trying but because I always remember it’s there after I’ve almost finished a page. LOVE the little flags! So cute! Great photography here- LOVE the borders idea. So pretty! I will have to give Washi a try. I love Washi but it falls out of my mind every now and then. I also use it for smash albums and masking. I think I will try to alter my boring pencils at school.  That was a great idé, TFS! I use it for cards! Great uses and TFS! I just love Wasbi tape! Thanks for sharing your ideas, I have yet to buy some washi tape, I got some from a friend but is so pretty I don’t want to use it LOL! I love this blog post. Great Washi tape ideas. I’m loving the flags and banners thanks for sharing. Stunning ideas! I don’t have any washi tape or least just a couple tim holtz’s tape that I hoard and don’t use. 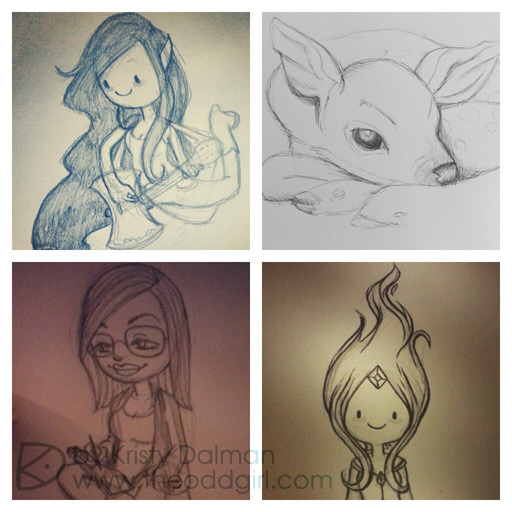 I already use them on cards, and just recently use some to create my own DP for a gift tag and it looked really cool! Going to have to try some of the other ideas! TFS! I have successfully managed to not buy any washi tape…yet. You are making this very hard for me! I have a little washi tape, but I haven’t really used it. Thanks for the great tips. Thanks so much for sharing! I had to share this on FB too – amazing ideas! So far I haven’t used my washi tape but I’ve done an excellent job at collecting them. 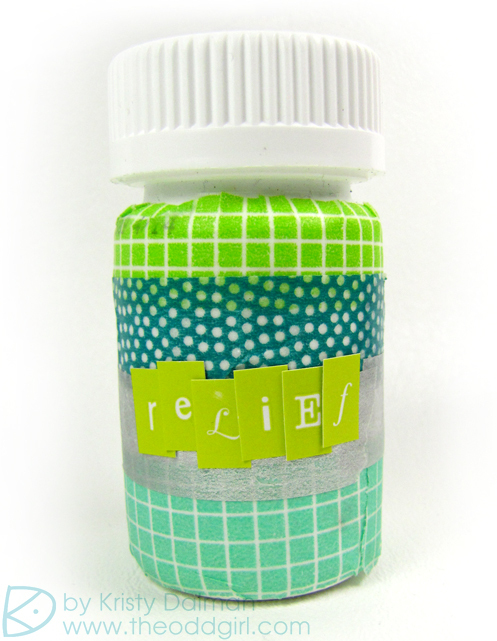 I love the idea of using washi tape for sentiments. I’m going to try that. All excellent ideas!! I still haven’t tried tape yet … but now I want to even more!!! this looks so versatile and textural! I love that you covered the pill bottle!!! Love! Love! Love! these ideas. I especially liked the little stick pin flags.